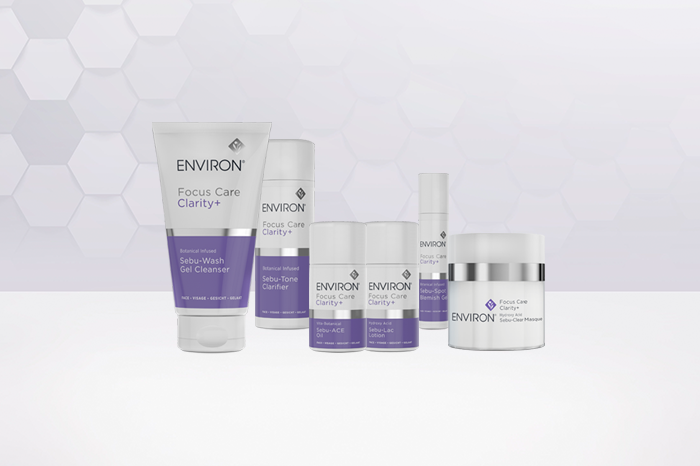 Launch of Environ’s new Focus Care™ Clarity+ Range.. 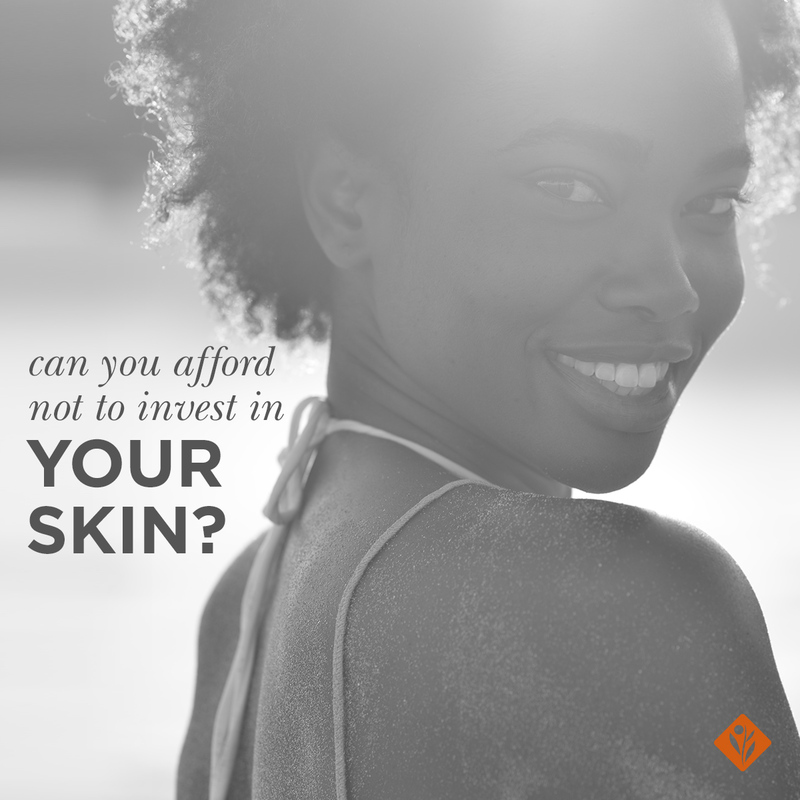 So why be part of the 9.4% of the global population who suffer from painful and inflammatory breakouts that can lead to serious depression and even suicidal tendencies when the solution to breakout-free, healthy-looking skin is clear with the new Clarity+ Range? 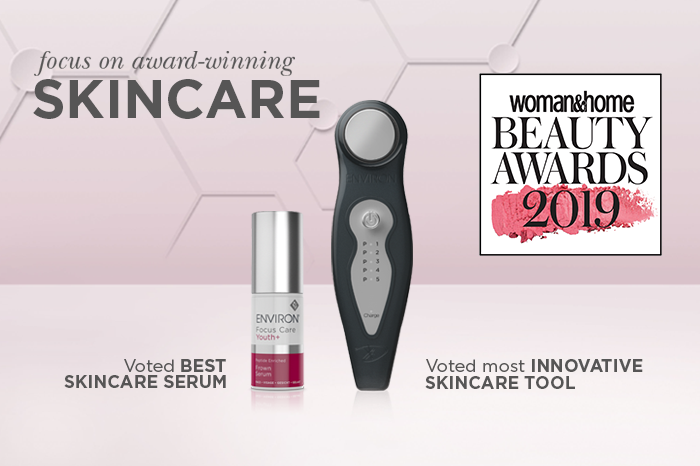 Following the global discontinuation of the B-Active Range, the new Clarity+ Range is an innovative 3-phase system offering breakout-prone skin a complete skincare solution that is tough on breakouts but easy on skin. 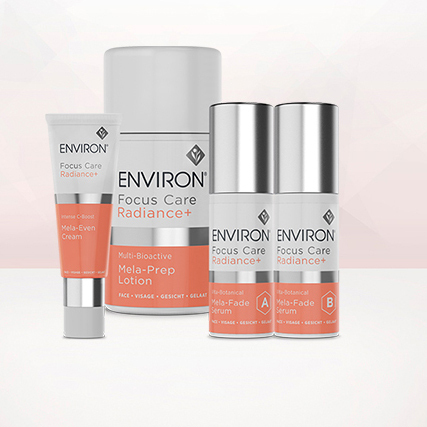 How does Environ’s new Focus Care™ Clarity+ Range reveal clear, healthy-looking skin? Each Clarity+ phase contains products that have been specifically formulated to help target the root causes of breakouts by giving your skin exactly what it needs where it needs it most. Phase 1: Clean – using Sebu-Wash Gel Cleanser and Sebu-Tone Clarifier helps to combat the appearance of CONGESTION and excess oil. Sebu-Wash Gel Cleanser: washes away dirt and excess surface oils. Sebu-Tone Clarifier: helps remove dead skin cells and oily shine. Phase 2: CONTROL – using Sebu-Lac Lotion and Sebu-ACE Oil helps to counteract the progression of CONSPICUOUS spots while Sebu-Spot Blemish Gel helps to target them. Sebu-ACE Oil: helps nourish skin with essential vitamins A, C and E.
Sebu-Spot Blemish Gel: targets and minimises the appearance of spots. Phase 3: CLEAR – using the Sebu-Clear Masque every second or third day, in the evening, helps to reduce the appearance of CONFIDENCE-CRUSHING breakouts. Sebu-Clear Masque: clears the appearance of existing breakouts and assists in skin renewal and rejuvenation. For optimal results, combine the Clarity+ Range with a course of Professional Peels, and in time, step-up your daily dose of topical vitamin A skincare products. Want to learn more about conquering breakouts? 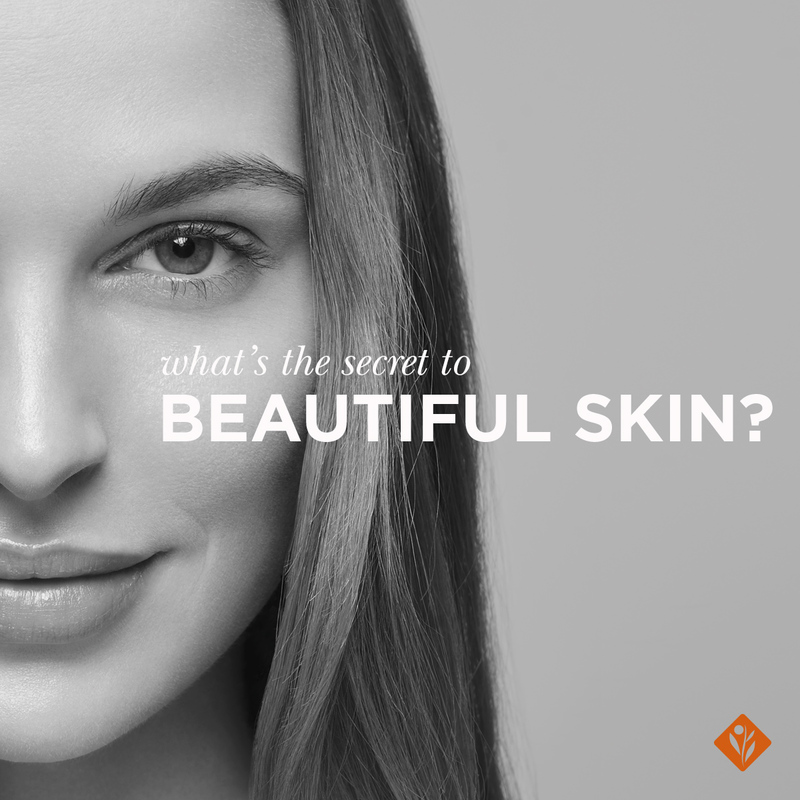 Visit environskincare.com for myth crushers, confidence-boosting skin tips and much more. Make the correct choices when targeting breakouts and keeping them under control.